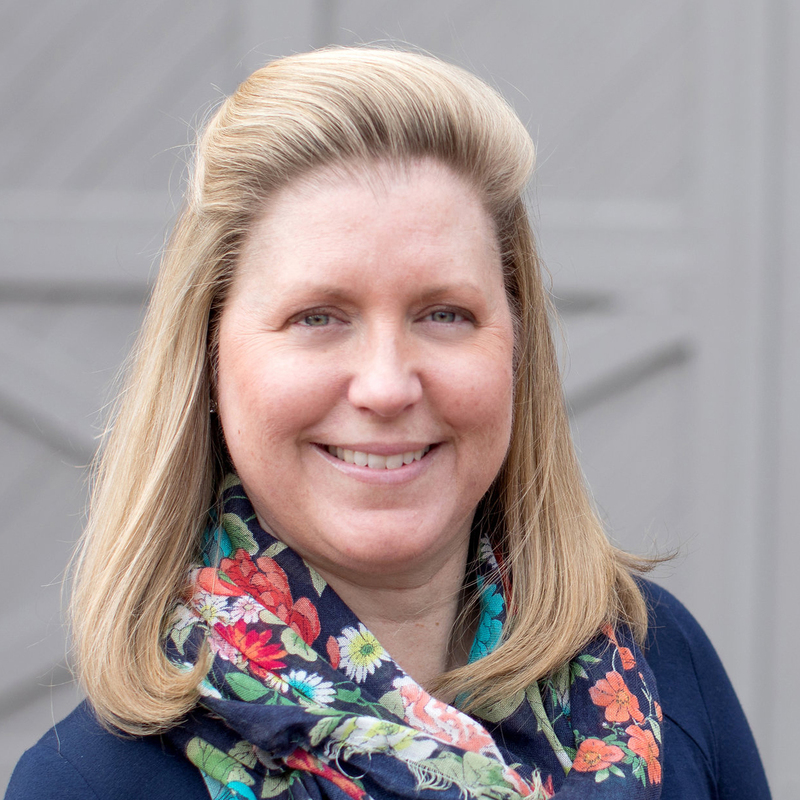 Heather has worked in project management, customer service, and retail management for over 20 years. After selling off the successful bridal retail operations she owned for over 12 years (they used to joke that between their two businesses, they handled some of most emotionally fraught purchases of a person’s life! ), she joined Shannon in his real estate office in early 2016 to work primarily as the team’s buyer specialist but also assist sellers with staging and pre-listing preparation.